GLAM man. Creative developer. Surfer dude. Joris is all about the GLAM. That’s galleries, libraries, archives, and museums. Yep, it’s actually a sector. And, Joris is all over it. He’s worked on projects for Te Papa, He Tohu, and Auckland War Memorial. 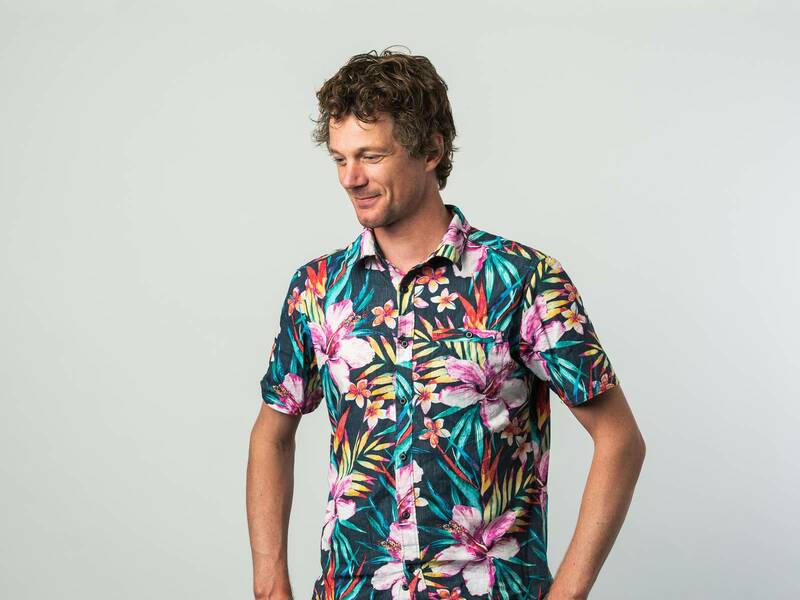 Before joining Springload, Joris was Creative Developer and Technical Lead at Touchtech and prior to that spent five years as Resn’s Technical Lead. He has a BA in Business and IT Management and considered heading down that career path. But couldn’t imagine wearing a suit to work every day. He’s in good company. One of those right-brain/left-brain geniuses, Joris loves creating products that are as delightful as they are easy to use. 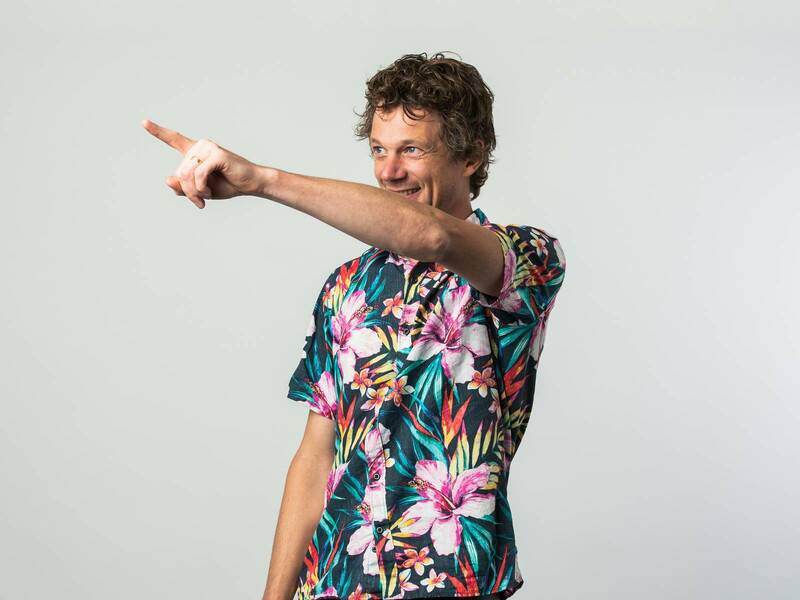 A family man, who loves to surf, Joris is a bit of an adventurer. Especially when it comes to food. He once ate worms in South Africa. Yep, worms. You read that right. Worms.